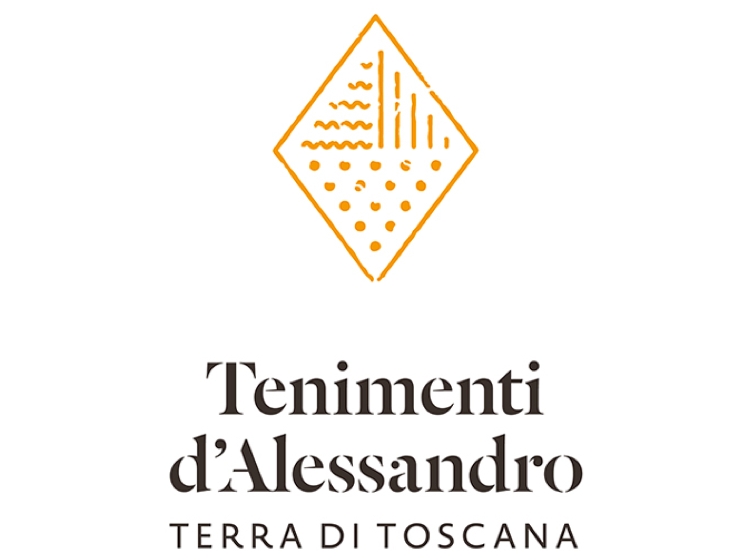 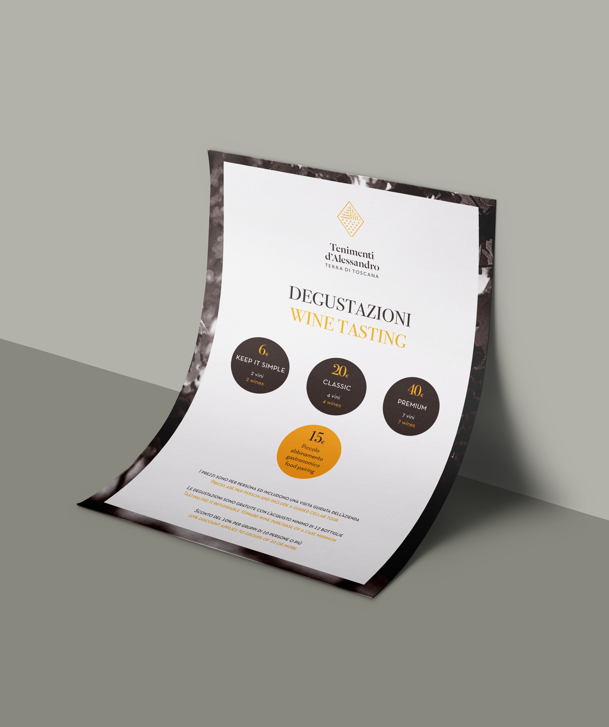 Tenimenti d’Alessandro is an historical winery in the Chiana Valley. 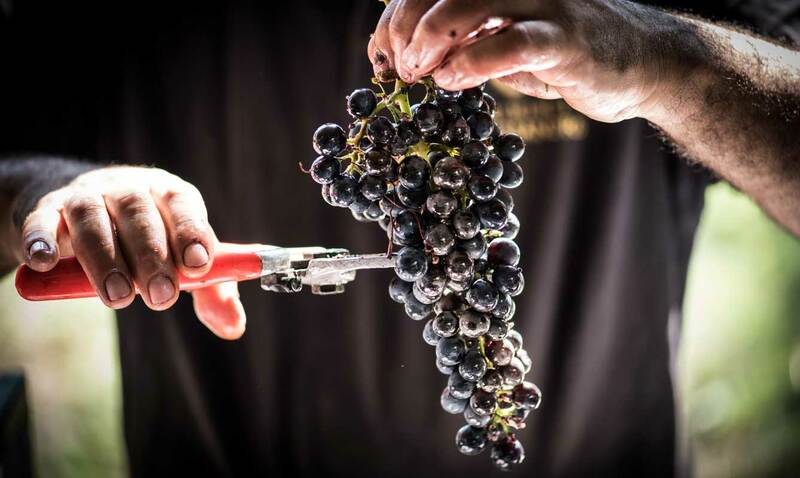 Here in Cortona, after years of experimentations, the optimal expression of the terroir was reached with Syrah. 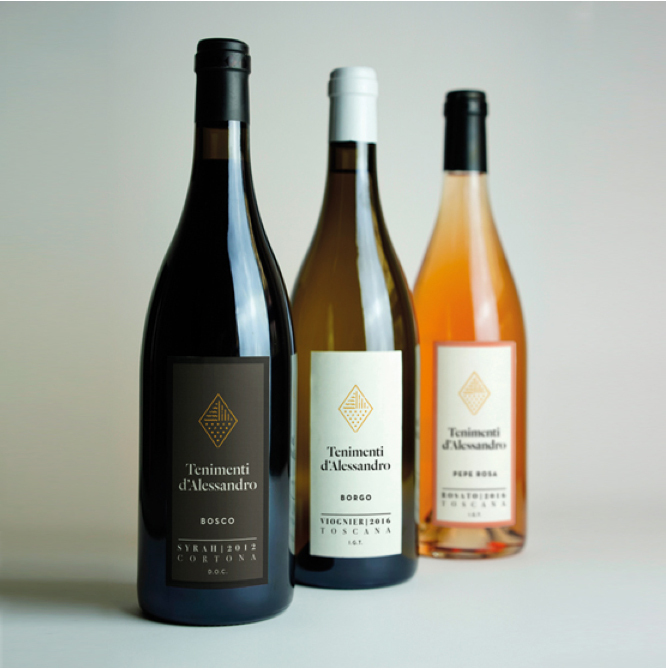 A wine that reveals the perfect balance between soil and vine variety through a great dedication to the vineyards, the finest winemaking techniques and the collaboration with international winegrowers. 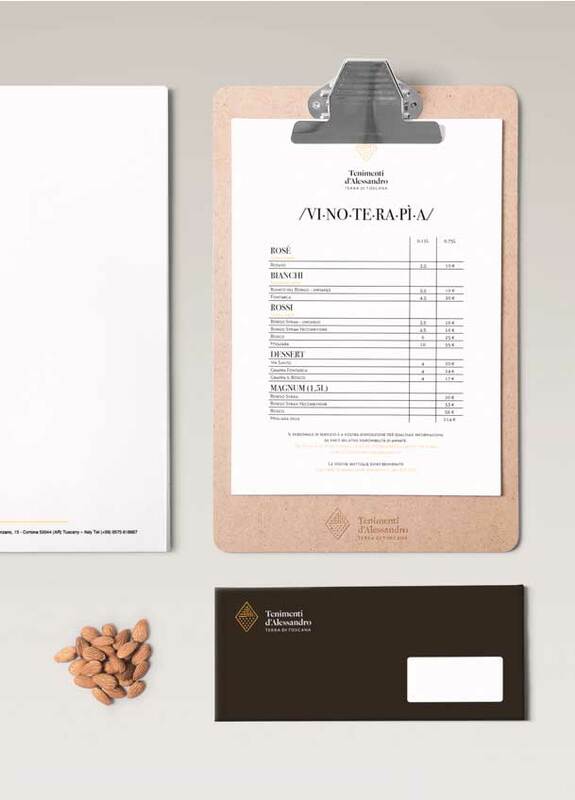 The Tenimenti d’Alessandro brand combines the key elements of the business (Wine, Resort and Osteria) in a new strong identity. 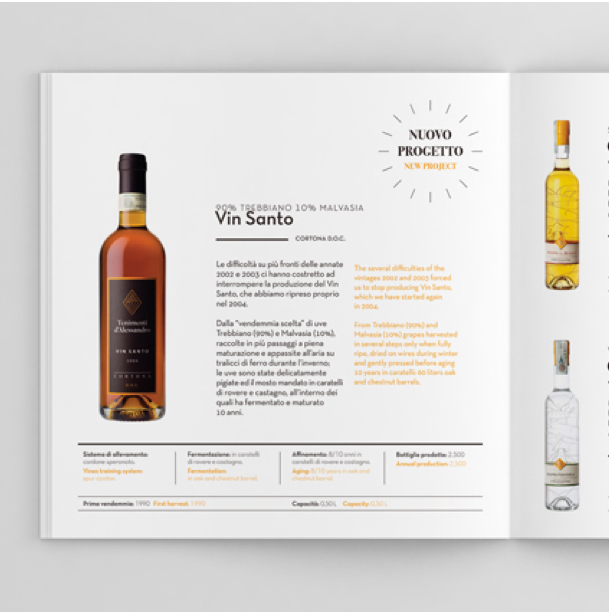 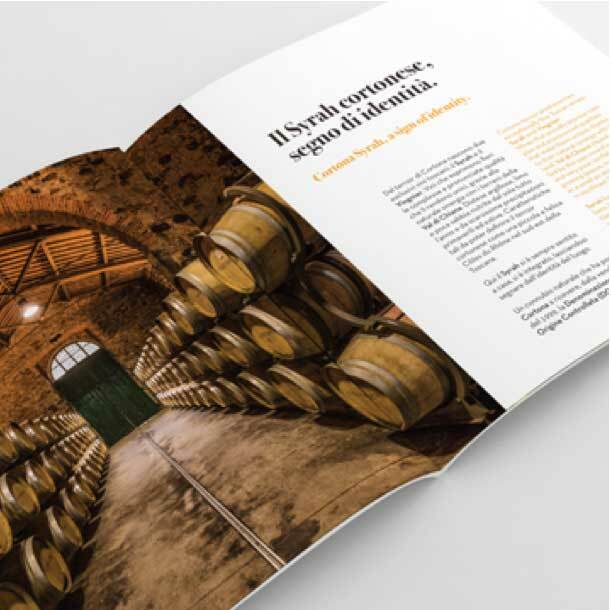 The digital strategy we created was focused on the contexts in where wine, and cultural and historical heritage, meet clients.